How something small and insignificant distracted a crew to the point of disaster. 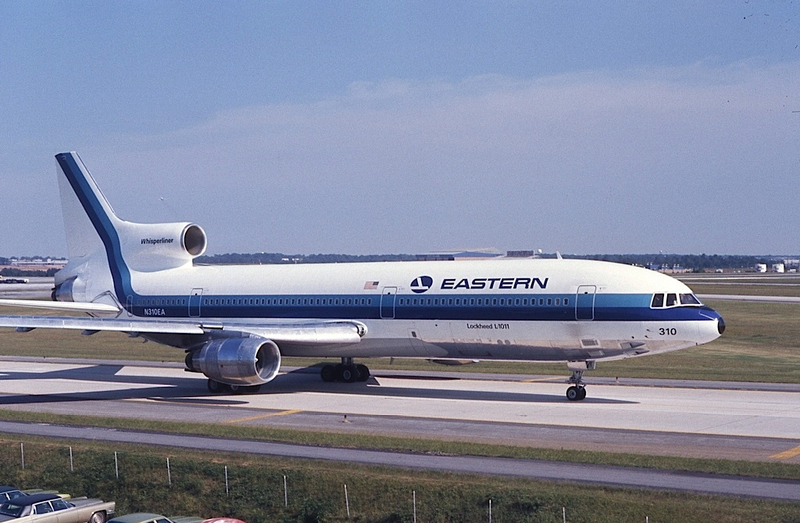 The story of Flight 401. 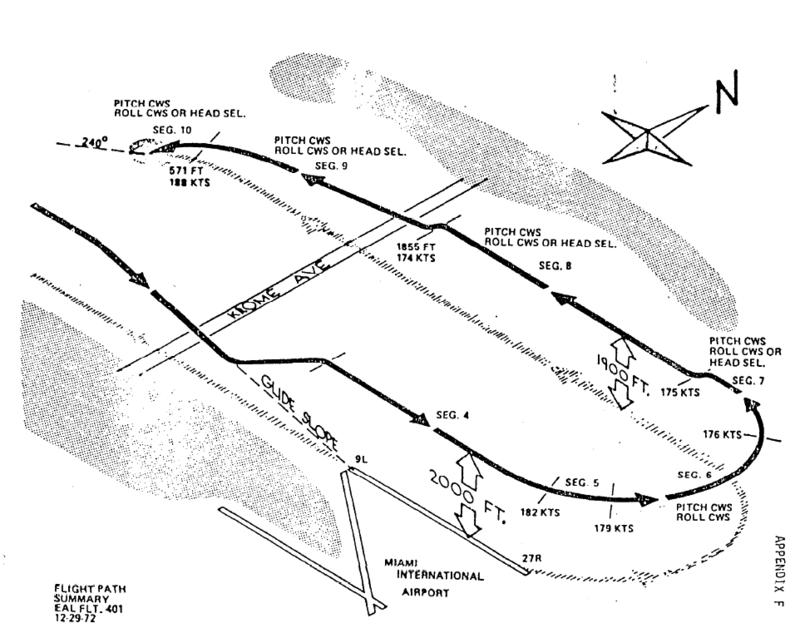 The flight path of Flight 401 recreated for the NTSB accident report. Images under Creative Commons licence by Jon Proctor and US Gov NTSB.